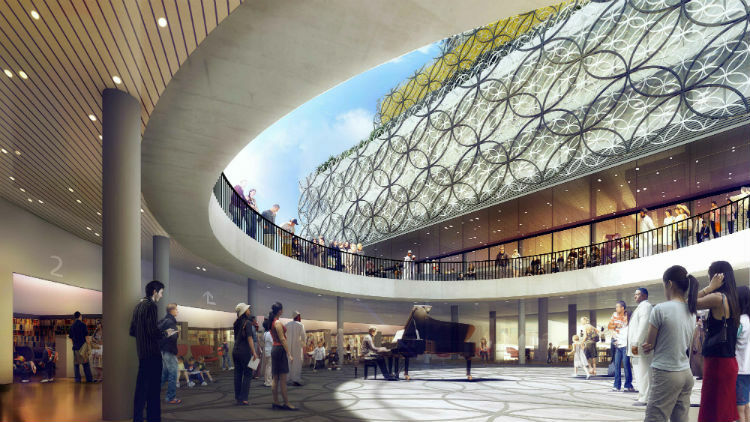 Kooltherm® Pipe Insulation from Kingspan Tarec was the product of choice to insulate pipework at the prestigious new Library of Birmingham, the largest public library in Europe. In stark contrast to its concrete predecessor, Mecanoo’s design makes maximum use of natural light with an eye-catching façade combining glass and interlocking aluminium hoops. 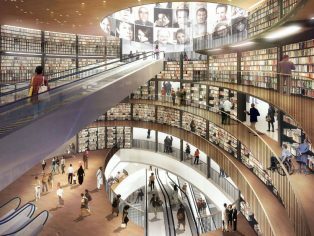 Inside over 400,000 books are available on the shelves on the public floors and the building delivers the energy performance to match its looks with a design stage BREEAM ‘Excellent’ Rating. 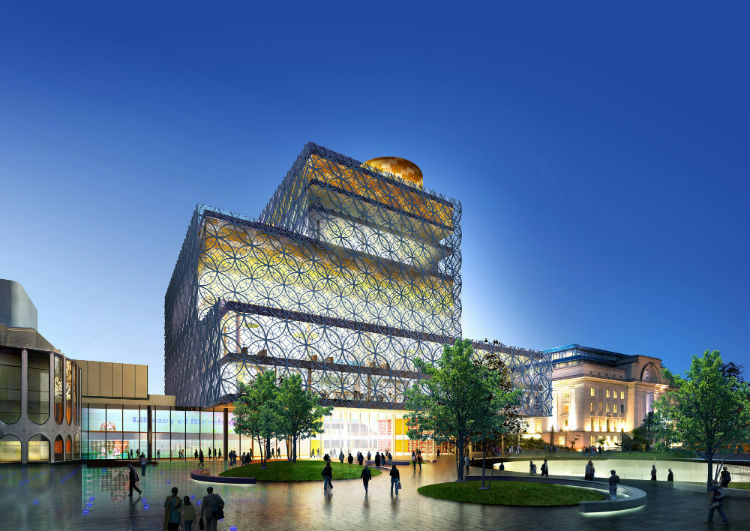 Kingspan Tarec Kooltherm® Pipe Insulation was specified for the project as part of this sustainable approach. The product is specially designed for insulating pipework and equipment operating within a temperature range -50°C to +120°C, and can attain thermal conductivities as low as 0.025 W/m·K. As a result it was able to provide the required thermal performance with a minimal solution thickness. The product is manufactured using a unique continuous on-line production process which minimises waste whilst the closed cell structure of its insulated core eliminates the risk of moisture ingress. Fire performance was also a key priority on the project and Kooltherm Pipe Insulation and Insulated Pipe Support Inserts are designed to provide a high level of resistance to burning and spread of flame, achieving Euroclass BL-s1,d0. The £188.8 million pound library was constructed by main contractors Carillion on behalf of Birmingham City Council. 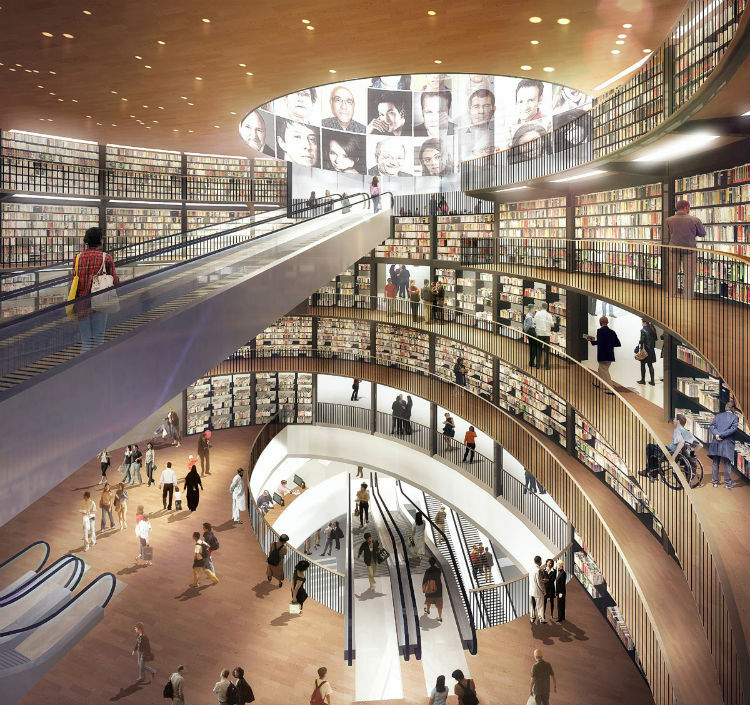 The library surpassed the 1 million visitor mark in less than four months and in addition to reading and learning spaces also includes a sunken amphitheatre, elevated gardens terraces, a studio theatre and meeting and conference facilities along with a range of other energy saving technologies.